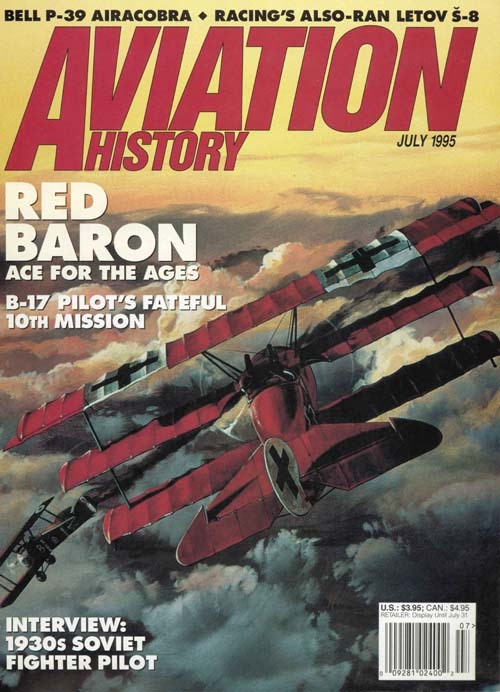 Frequently cited, linked and reprinted, this cover article summarizing the life and military career of Manfred von Richthofen, better known as The Red Baron, serves as an overview of history’s most celebrated flying ace. The original article also included a sidebar about the Fokker Dr.1, the Baron’s iconic triplane designed by Antony Fokker to Richthofen’s specifications in 1918. A second article published the same year concerned one of history’s more obscure figures, the Red Baron’s great dane, Moritz. A third Baron article, this one about Richthofen’s funeral, was accepted and slated to appear in the magazine, American Eulogy. 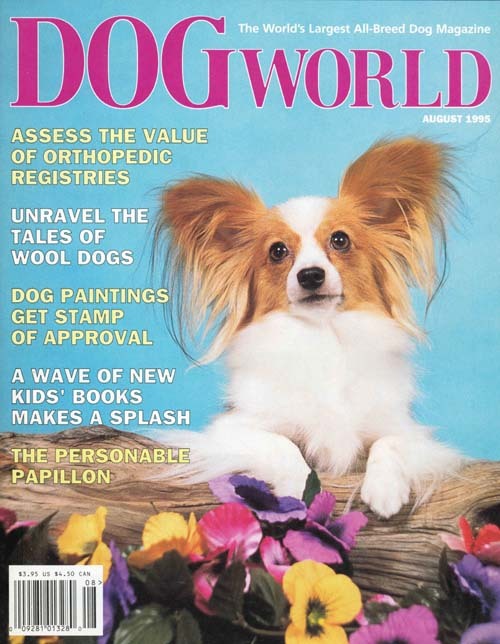 It was cancelled when the magazine folded — probably due to a readership that was either too depressed or too dead to renew their subscriptions. All three of Shane’s Red Baron articles have been collected into one eBook available for Kindle at Amazon. Before the web went mainstream, back when internet message boards were king, back when VHS and laserdisc were the best options for home screenings, Shane wrote this article trying to resolve one of the great debates among film nerds at the time. It was so long ago, he didn’t even have his own email address. Since then, the article has been copied and pasted on numerous websites and continues to be hosted and discussed decades later.